January is slowly creeping by and many of us are almost two weeks into our New Years Resolutions. While it may not be for the faint of heart to stay on track and pursue a healthier more balanced life, but with Surfsides’ Bootcamp and Brews, things just got a lot easier and a lot more fun! Here at 2R Creative, we are excited to be a partner in this revolutionary approach to wellness by combining fitness and fun through the union of a fast-paced bootcamp and cool local brews. 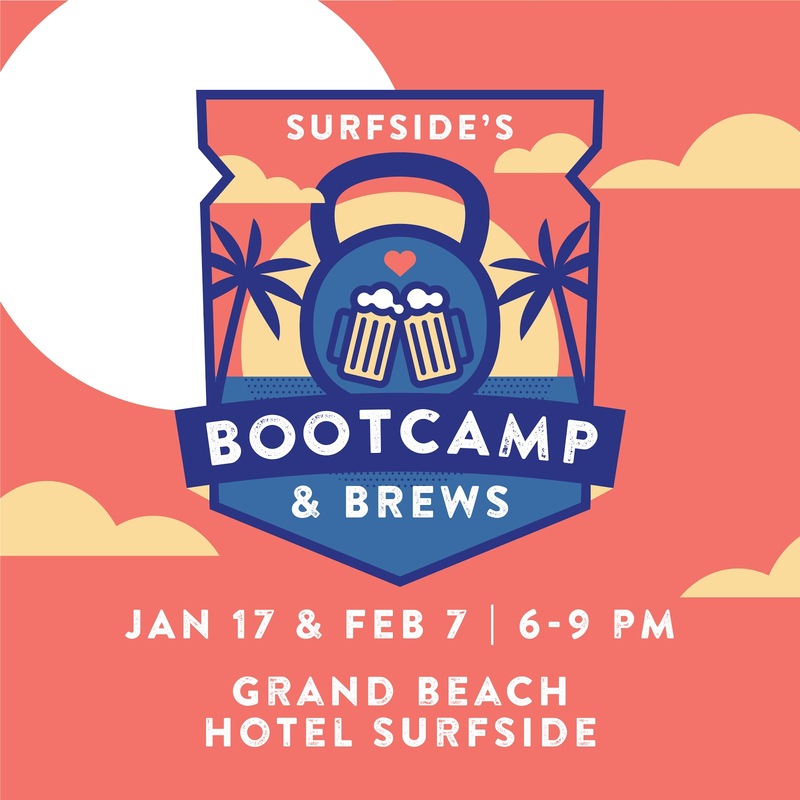 “Taking place on Thursday January 17th, and Thursday February 7th (just enough time for your muscles to recover in between), the full-body bootcamp will be taking place on Surfside’s beautiful beach, right behind the Grand Beach Hotel Surfside. Four instructors will lead you through an hour-long intense bootcamp starting at 6:30pm. Fight Club and Body & Soul’s Nia Brisbane will get the group warmed up with a stretching sequence and cardio workout. Cameron Adams, trainer and boxer, will put participants through an upper body routine while real-world firefighter and ISSA Elite Trainer, Lazaro Gonzalez will focus on core workouts. Casey Simmons will work the group through a heart pumping cardio exercise. 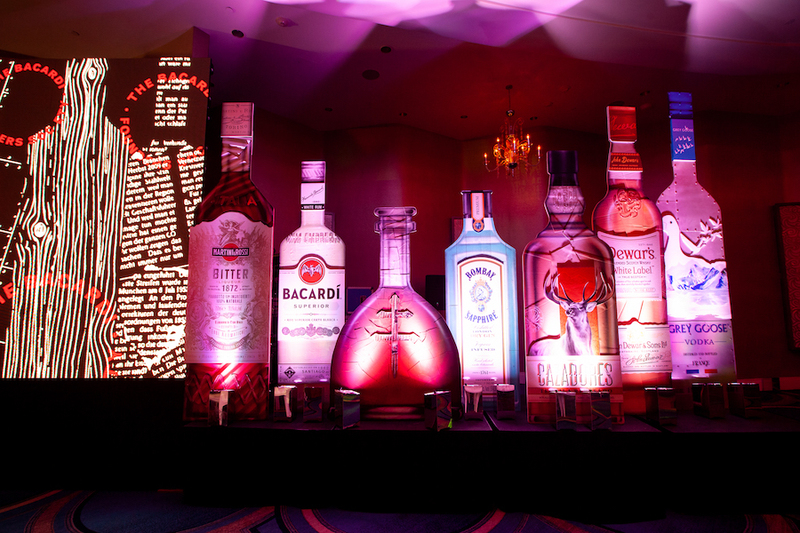 To get more details and register for the event, visit the Eventbright page by following the link HERE and check out @VisitSurfside on Instagram. The 2R Creative team can’t wait to kick off 2019 through this community-based approach to fitness and fun right in our own backyard.